5 Tips to Get the Most out of Your Postcard Marketing Campaign | Top Beauty Blog in the Philippines covering Makeup Reviews, Swatches, Skincare and More! Even in this age of social media marketing and Email campaigns, direct postcard mailers work well in boosting sales. Both large MNCs and local businesses continue to invest in inexpensive postcards and they send them out directly to their target audience. They maybe old school, but direct mailers are a cheap yet a highly effective way of promoting your business. The best aspect of postcard mailing campaigns is that it creates an equal playing field. A local business with a limited marketing budget can compete in its backyard with the big boys. Much like any other marketing efforts, postcard marketing doesn’t guarantee success. Nothing does. Right from the design of the marketing postcards to the offers themselves can be the difference between a home run and a miss. 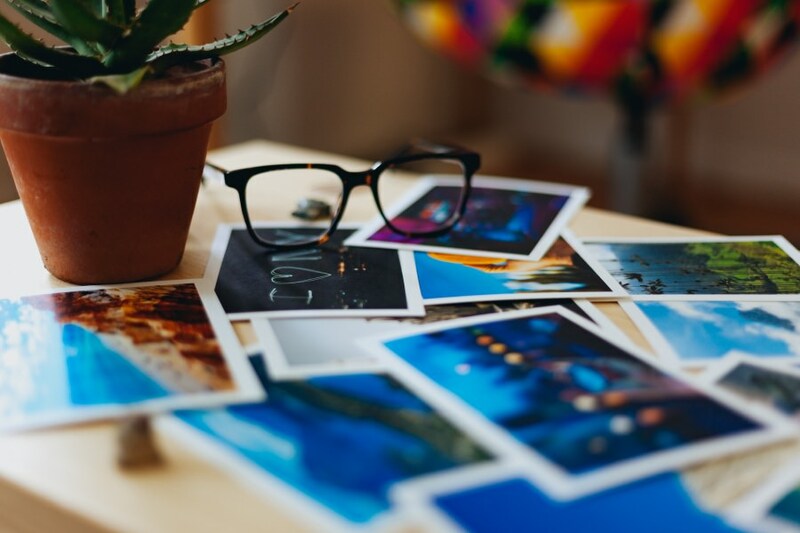 To make sure your postcard marketing campaign brings in fresh customer queries, following are 5 expert tips. If you are a business veteran you know the importance of keeping the expenses low. When it comes to direct mailers, the printing cost of the postcards is a major expense. Even if you save a few cents per card you can end up saving a lot or send out more cards for the same price. One of the best ways to save is to buy die cut plastic postcards online. Printing stores have to account for their establishment costs and thus can never offer rates as cheap as online stores. From the time a customer opens the envelope and starts reading you get a few precious seconds to make an impression. Based on those few moments, the customer would either contact you or simply trash the postcard. Flowery and salesy pitches really don’t work. The best approach is to lead with your best offer and keep it brief. Couple the text with beautiful imagery and ensure the entire design of the postcard is clutter free. Attaching messages that feels personalized is a great way of scoring better conversion rates. The first and the most basic step is to address the recipient by his or her name. A cookie-cutter message for all recipients often fails to generate a desirable response. If you are attaching a generic text message, try and get it written in a way so that you can add the customer’s name and other details to make it more personal. It’s also best to adopt a casual writing style that sounds like recommendation given to one friend by another. Paper cards and mailers simply don’t work nowadays. Plastic postcards and mailer not only look more premium, but they feel different to touch. Plastic postcard mailers can have unique translucent design elements and they look more attractive than boring paper ones. Considering the fact that direct mailer campaigns are all about creating the right first impression, going plastic is almost an obvious choice. One of the key reasons most direct mailer campaigns fail is because they don’t reach out to the right people. Creating the right mailing list of customers who are likely to respond to the mailers is the critical first step. Try and contact businesses that do not compete with you directly but targets the same audience. The most perfect way is for sale out the products is is providing the money back guarantee to the user who are interested in to buy your product.